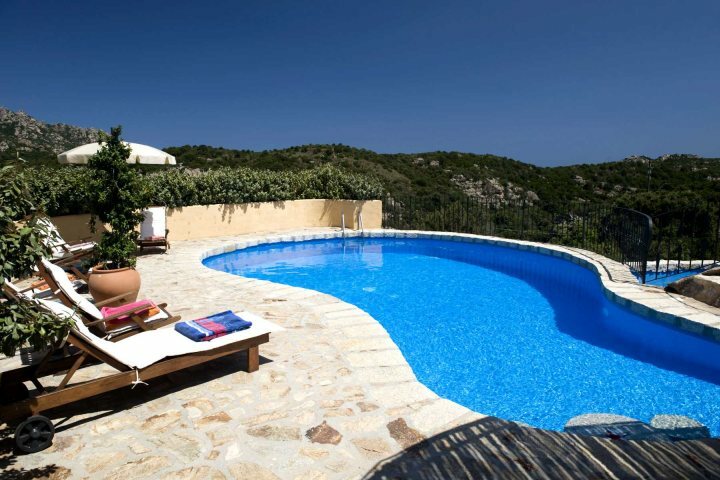 The Costa Smeralda is one of Sardinia's most popular and rewarding holiday destinations. A stretch of 10km, famed for its wonderful beaches and glamorous resorts, you can enjoy everything from a stay beside the sea to a peaceful countryside escape in this diverse holiday region of Sardinia. 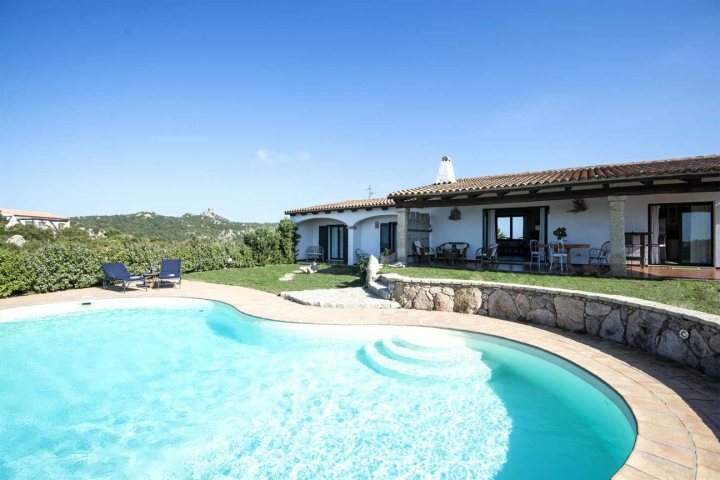 A delightful two-bedroom villa enjoying a picturesque and peaceful location to the north of San Pantaleo, La Mendula is a great villa for couples of small families after a sun-filled escape in the Costa Smeralda. 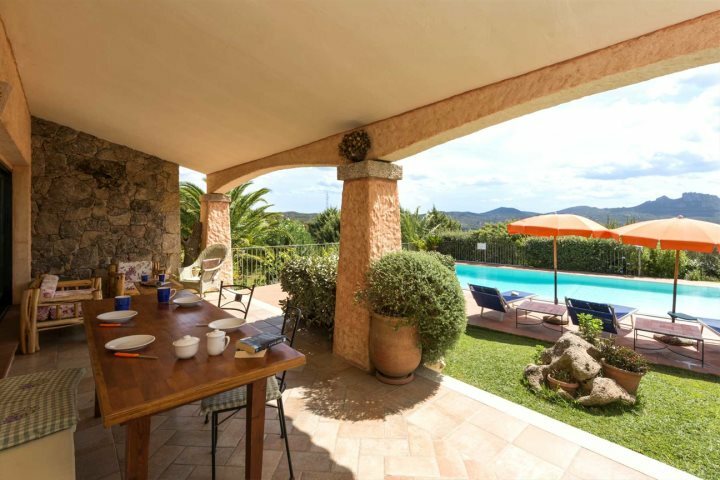 Blessed by a superb pool area, outdoor terrace and a light and airy open-plan living/dining area, the villa presents the perfect base for a Sardinia escape. 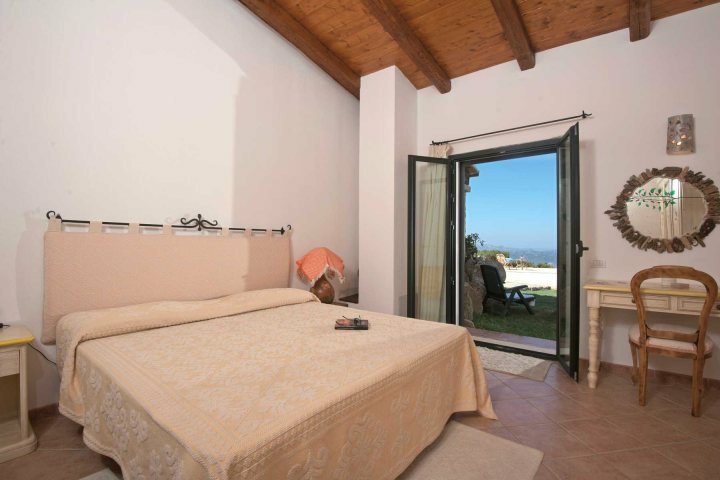 Offering the highest quality of accommodation and enjoying remarkable views overlooking the Gulf of Cannigione, this semi-detached property is well worth its place amongst our Premium Collection. Set across two floors and offering four bedrooms, the spacious property is also blessed with a large open-plan living and dining area, all of which is air-conditioned. Outside, soak up those wonderful views during an al fresco dinner on the terrace, which sits beside the property's large and refreshing swimming pool. 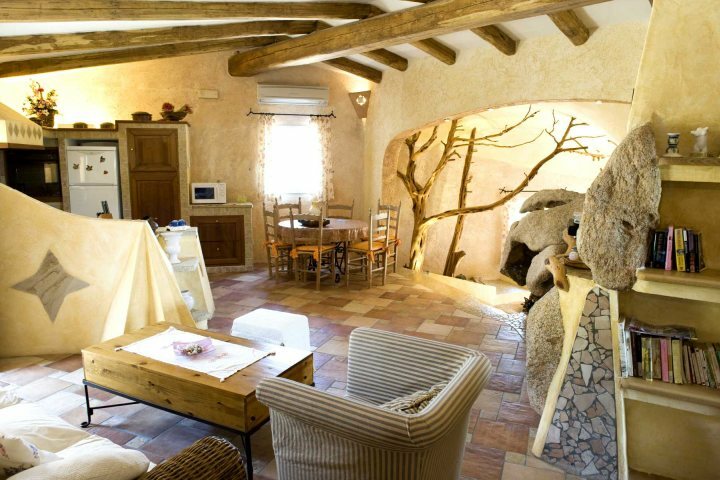 Constructed around an existing rock and a pretty juniper tree, Lu Triuzzu's combination of construction and nature results in some striking and unique architectural themes, all conveying a sense of comfort and authenticity. 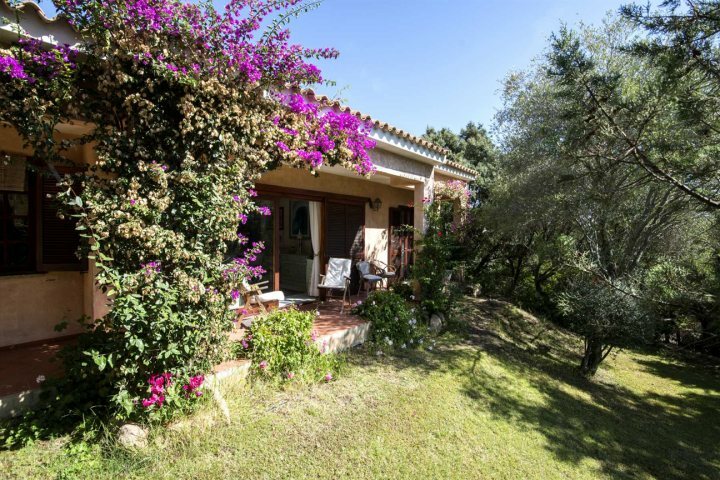 Comprising three bedrooms, the property is surrounded by macchia-carpeted countryside and undulating hills, giving a real sense of an exclusive and peaceful escape. A summer kitchen and inviting swimming pool will give guests plenty of reason to spend time outside, while inside, the open-plan living area is both comfortable, memorable and attractive. 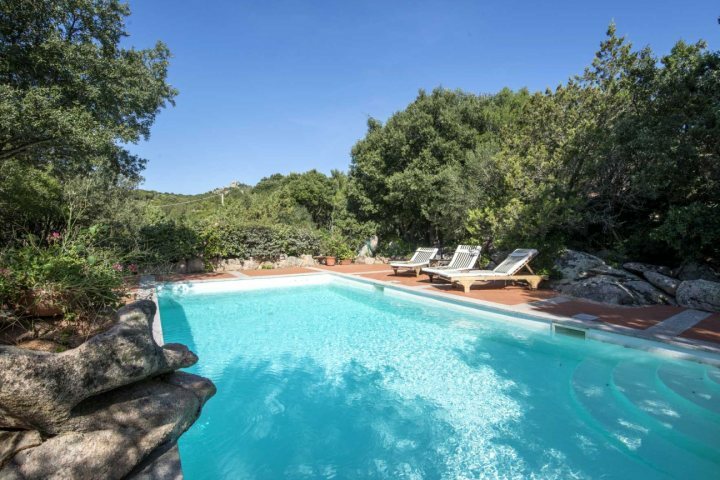 The perfect get-away-from-it-all villa, boasting a lovely swimming pool and a peaceful rural setting, Villa Claudia enjoys plenty of charm and Sardinian authenticity. 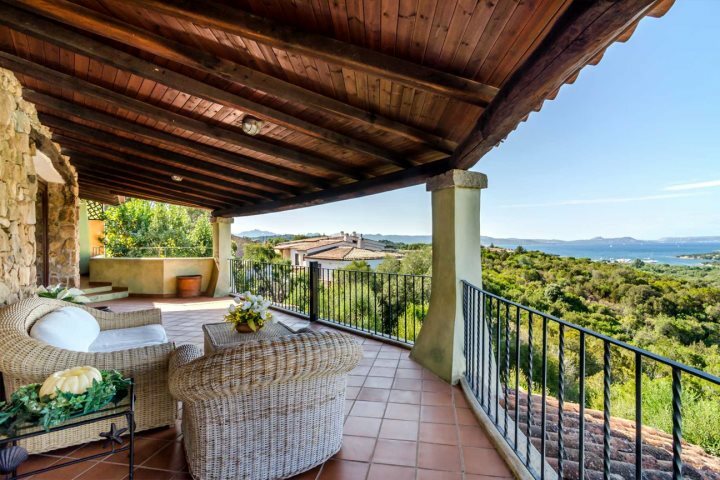 Despite its secluded and quiet location, the property is still close to some of the highlights of the Costa Smeralda, including the region's great beaches and the atmospheric resort of Porto Cervo, both just 5km away. 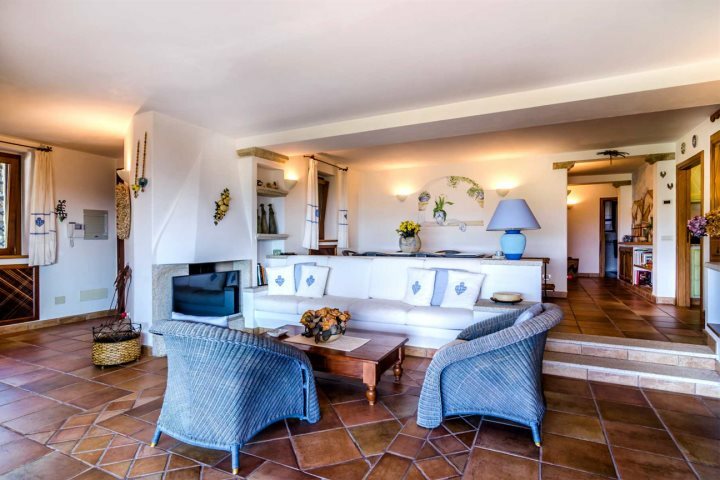 The two bedrooms are comfortable and spacious, while the rest of the property is adorned in artwork and traditional Sardinian tiles and decor, providing a memorable flavour of the island. 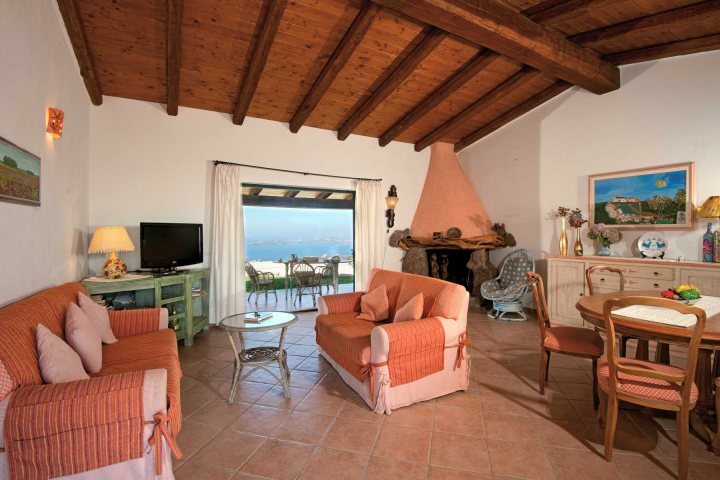 A charming three-bedroom villa enjoying wonderful sea views and offering immense comfort in an exclusive and dramatic setting, Villa Montemoro is presented in a delightful and traditional style. 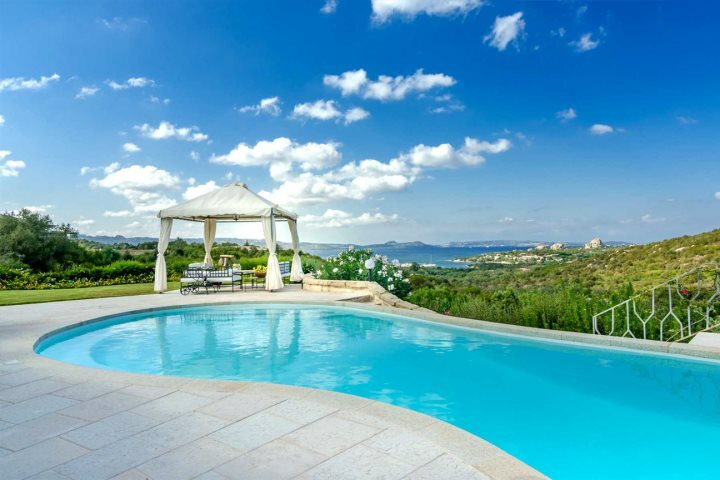 The sea views are delivered by the villa's 300m vantage point, allowing for wonderful vistas of the Gulf of Arzachena and the La Maddalena islands. Inside, guests will enjoy authentic decor and large and airy rooms, while the pool area is likely to form the focal point of your stay here. 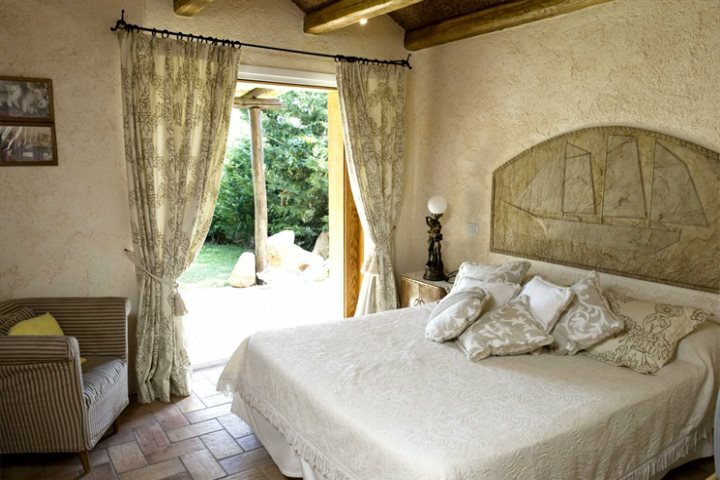 Take a look at our entire accommodation collection in the Costa Smeralda & the North East region of Sardinia, offering everything from wonderful villas to luxury hotels.